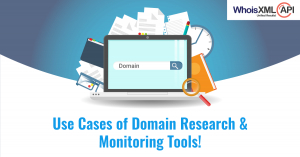 In the last blog, we discussed the various features of all the Online Monitoring & Search tools that you can avail with our Domain Research Suite. The next question is naturally, how professionals from different industries can take advantage of these power tools to enhance their domain research? So, today we will be covering several use-cases of DRS to help make you understand its importance in today’s day & age. The world of marketing and media isn’t a walk in the park. The teams working in those departments are always on the move constantly looking for ways to improve their strategies. A WHOIS database can prove useful for them in many ways. Read on to find out how. Reverse WHOIS service in action by searching for all Internet domains a company owns or is related to. We shall use the web-based reverse WHOIS service. An alternative would be to use the reverse WHOIS API, a RESTful solution which is also available with the same capabilities. We shall pick a popular brand as an example for our investigation, although it works for any other one you might be interested in. 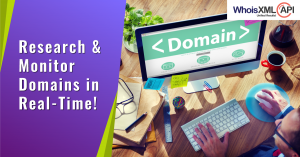 If you are a domainer, a marketer, a legal investigator, an IT security expert, or anyone interested in or working with Internet domains, you are in the right place. We present the Swiss Army knife designed to fit in your very pocket. 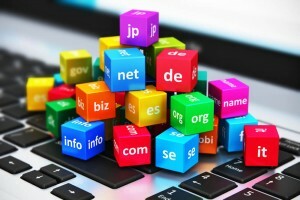 Keeping track of a vast range of domain information, especially with the Internet’s rapid growth, is quite challenging for domainers and registrars. However, WHOIS data can help tackle multiple issues that these specialists face on a daily basis. Moreover, access to domain details can provide a lot of insights that were previously unavailable or hard to obtain. Let’s take a look. 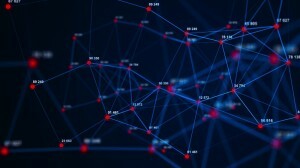 In many of the aforementioned applications, it is equally important to find out who an actual IP address is assigned to and which part of the network it belongs to. Technically, it necessary and sufficient for a device to have an IP address to be able to communicate on the network. As it is sufficient, there are nodes which are not assigned a domain name. 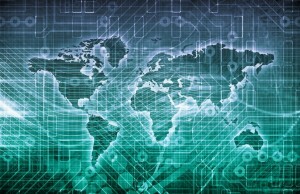 However, in every communication it is necessary for the IP address to be able to be tracked back at least. This makes IP WHOIS data useful in many of the aforementioned applications, and indeed essential for IT security. 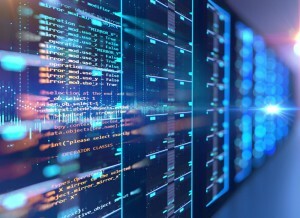 In a typical server log, for instance, we have IP addresses whose ownership can be identified via its IP WHOIS record obtainable by the WHOIS protocol. If the answer to the above question is “no”, “looking forward to, but don’t know how”, or god forbid, “why would I want to do that?”, then you are just in the right place! 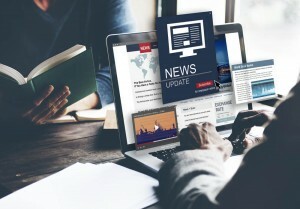 Businesses always need to protect their brand from bad actors who can spoil their reputation, while at the same time, also try & stay a step ahead of their competition. And why only businesses, security teams also need to constantly keep a track of threats in order to pre-empt & proactively curb online attacks. The internet has made a lot of information easily accessible, but getting relevant, timely & proactive Intel is the key for staying a step ahead whether it is to protect your brand or to prevent a hacker from committing an online crime. Reactive in today’s day & age is longer a solution for success. In a recent blog, I described how to find out the geographical location from an IP address in Python by using GeoIPify, our reliable and competitively priced IP Geolocation service. The power of Python largely comes from its packages. It is thus very simple to stand on the shoulders of giants: by importing some packages, you may access sophisticated algorithms and solutions through a few simple commands. This way, you can very easily orchestrate almost anything a computer can do.